Send us a message now to arrange an appointment. We will get back to you ASAP. 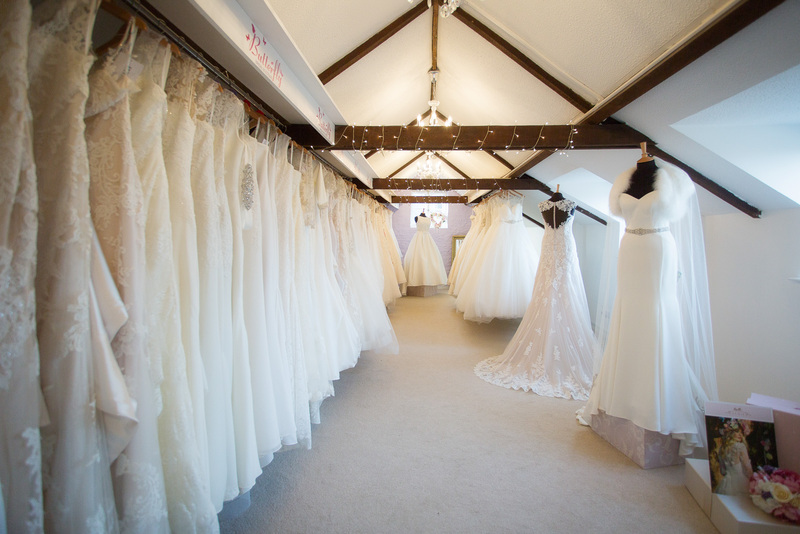 Located in Bicester, Oxfordshire, we are a beautiful bridal boutique situated 5 minutes from “Bicester Village” Shopping Outlet, less than 10 minutes from the M40/A34 and 5 miles from the Buckinghamshire border. We are also within close proximity to Oxford, Banbury, Thame, Abingdon, Didcot, Buckingham and Aylesbury with excellent public transport links. 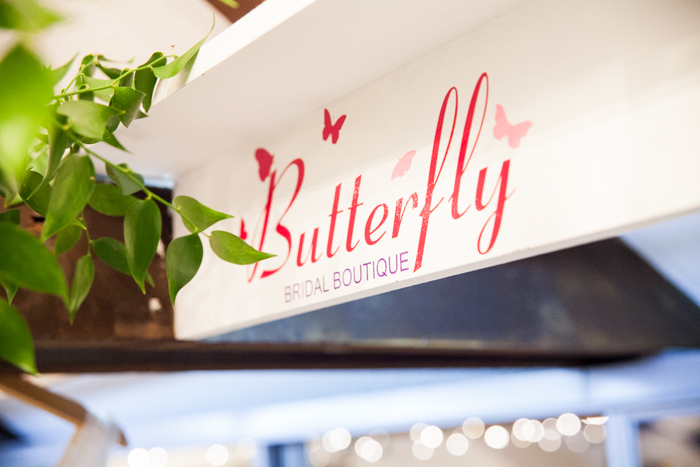 At Butterfly Bridal Boutique you will also find the perfect accessories to complement your dream dress – veils, tiaras, boleros, belts and bridal jewellery. 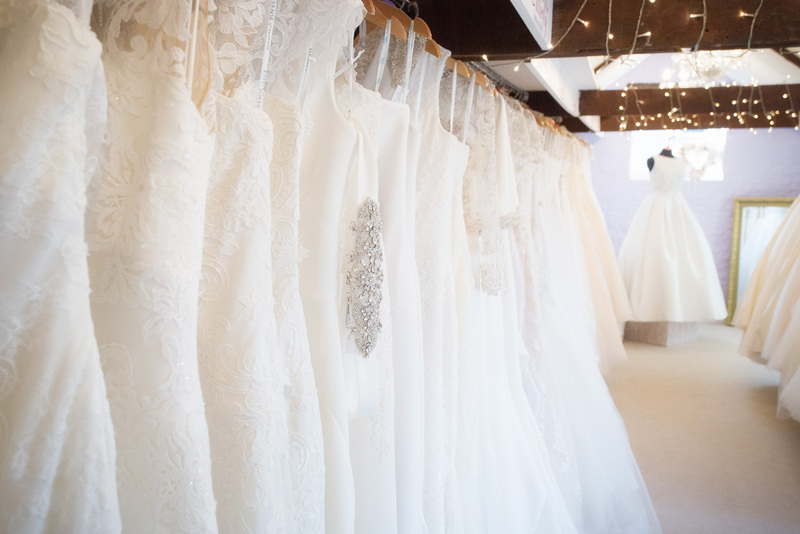 Everything a Bride’s heart could desire and more! 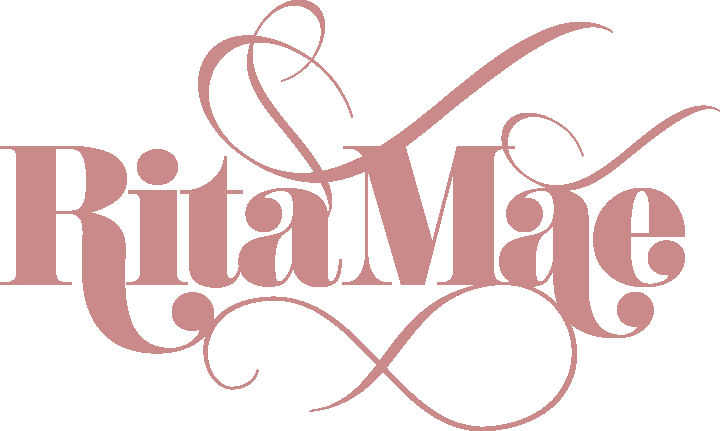 Booking an appointment is essential as it ensures we dedicate time to you, and your guests, to assist you in finding your dream dress. 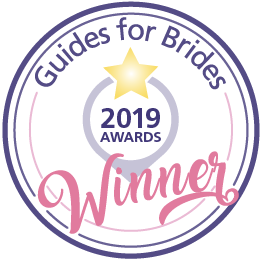 For us, most importantly, we want you to thoroughly enjoy your experience at Butterfly Bridal Boutique. 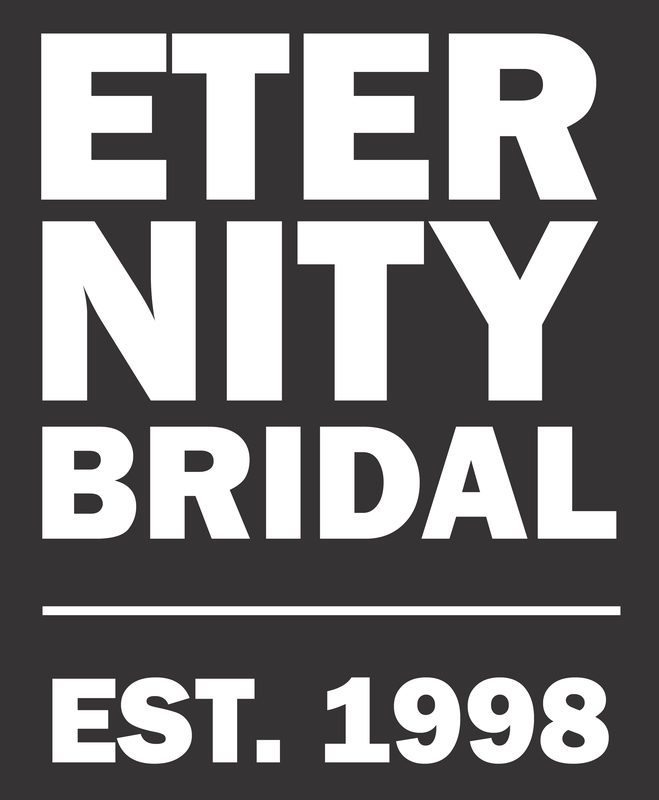 After all, this will be the most important dress you will ever purchase so we want to ensure your experience at Butterfly Bridal is as memorable and special as you’ve dreamed it will be. 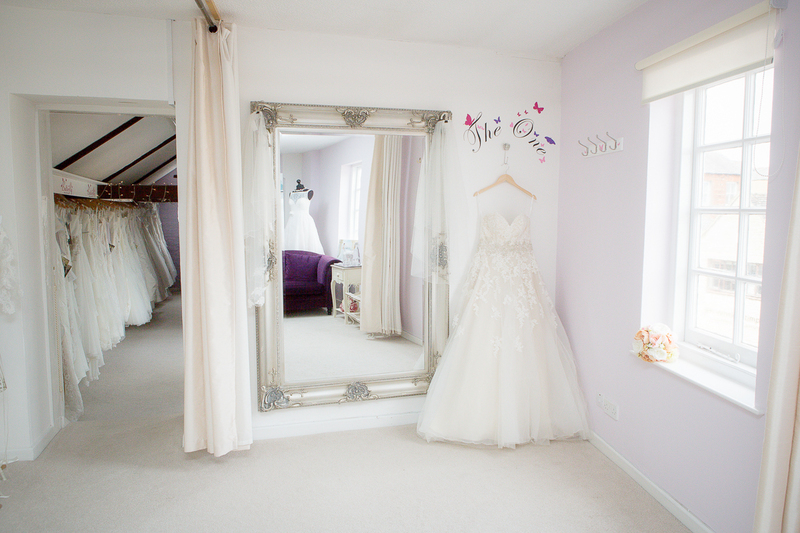 Many congratulations on your engagement and we look forward to welcoming you to Butterfly Bridal Boutique very soon.